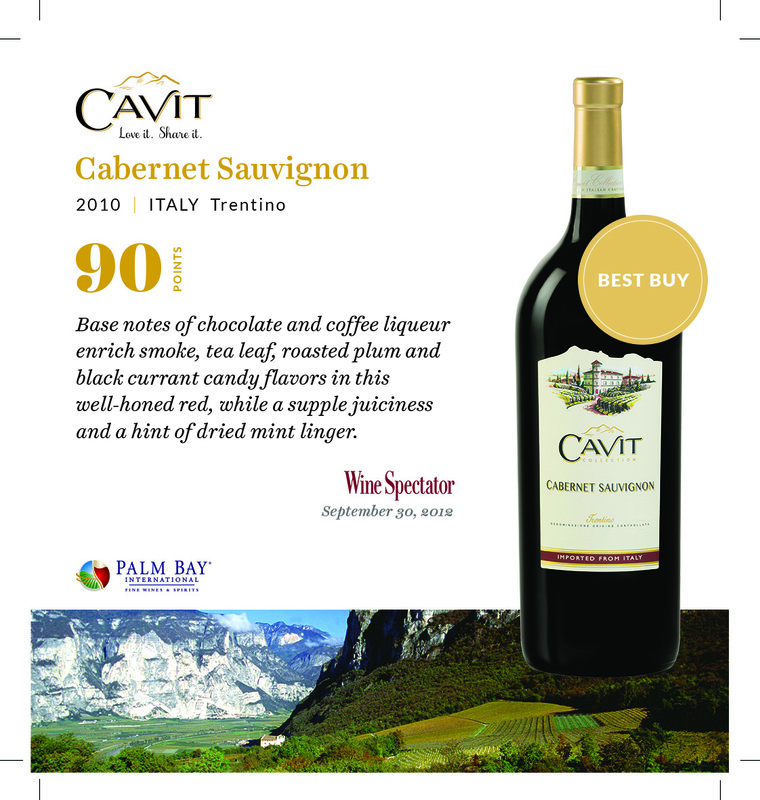 Distinctive for a sweet cherry aroma and flavor, accented by mineral and wild herb notes. 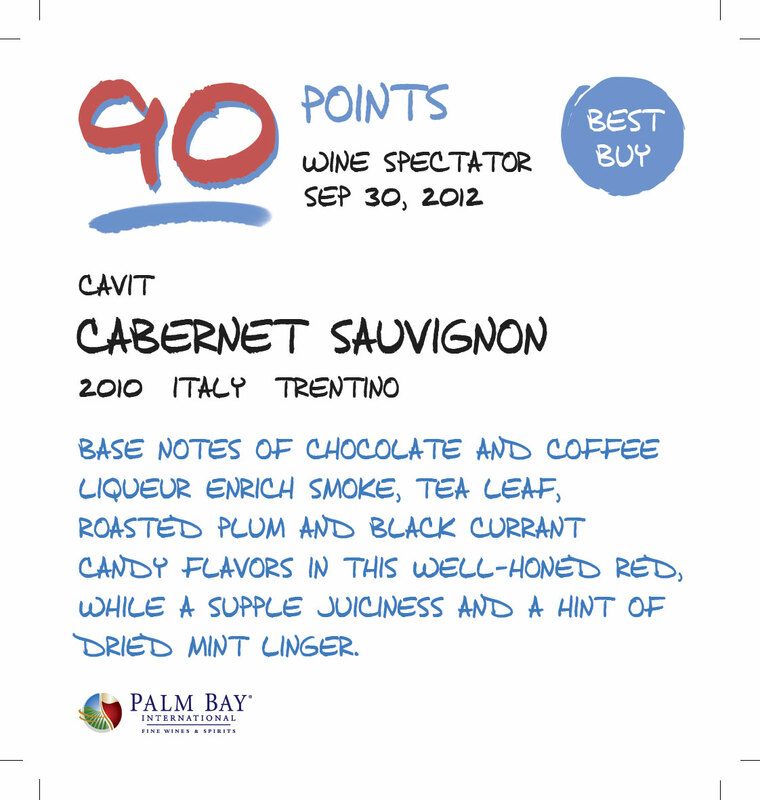 Light-bodied and expressive, with dense, well-integrated tannins. The fine length evokes green olive hints. Best from 2021 through 2033. A ripe, intense version, with plum, black cherry, tar, roasted almond, leather and soy aromas and flavors, backed by muscular tannins. Balsamic notes of wild rosemary and juniper add interest. Shows a hint of oxidation, yet this remains fresh and long. A singular Barolo. Still youthful, with a long life ahead. Drink now through 2033.